Highly visible commercial building on Okaloosa Island! 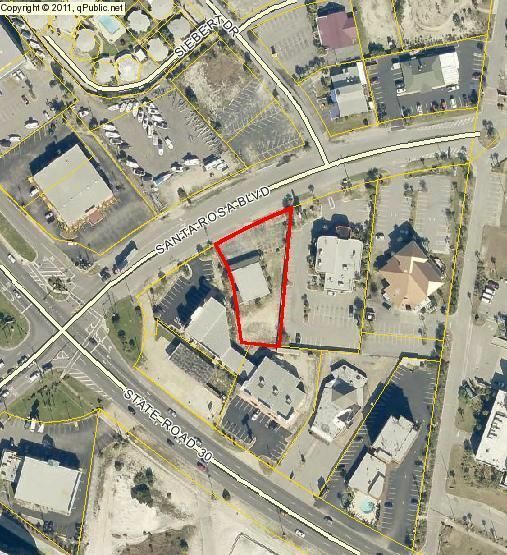 The current zoning is light commercial and concessions Okaloosa Island. The former business was a nightclub so the interior of the building is open and can be finished out as you see fit. The structure itself appears to be in flood zone X. The seller is offering owner financing which will make it easy to get your new business started. Call today for more details!